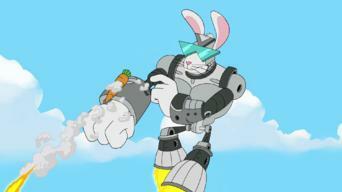 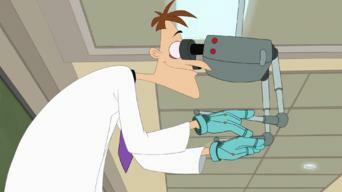 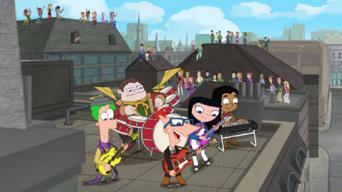 How to watch Phineas and Ferb: Season 4 (2012) on Netflix United Kingdom! 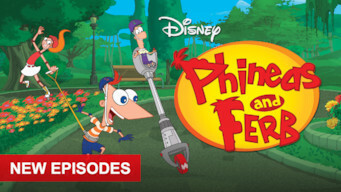 Sorry, Phineas and Ferb: Season 4 is not available on British Netflix, but you can unlock it right now in the United Kingdom and start watching! 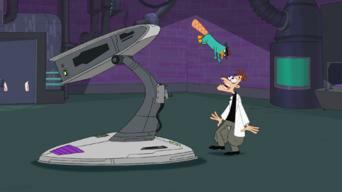 With a few simple steps you can change your Netflix region to a country like Germany and start watching German Netflix, which includes Phineas and Ferb: Season 4. 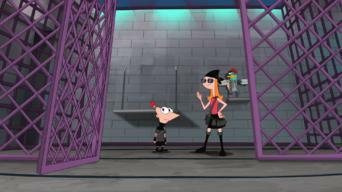 We'll keep checking Netflix United Kingdom for Phineas and Ferb: Season 4, and this page will be updated with any changes. 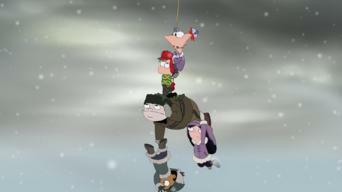 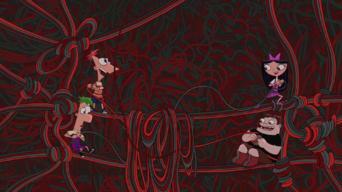 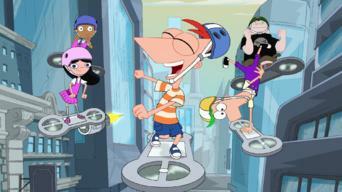 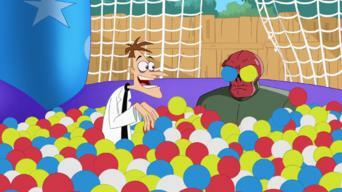 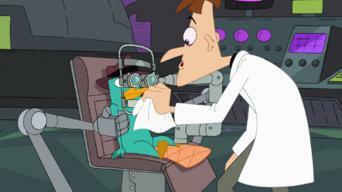 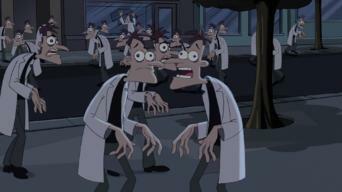 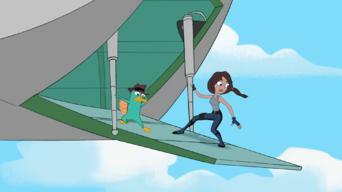 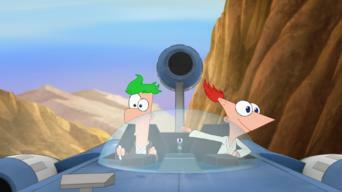 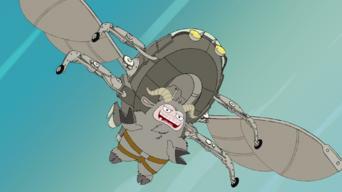 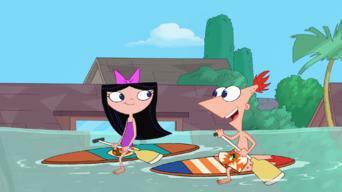 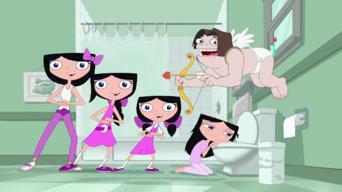 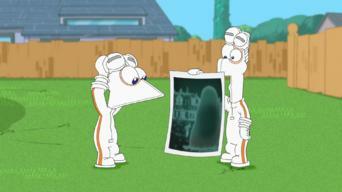 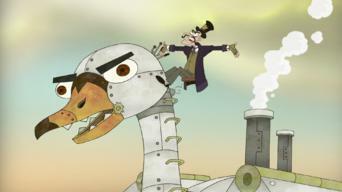 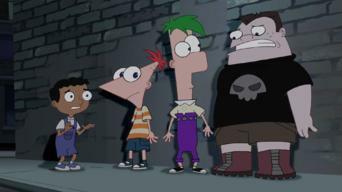 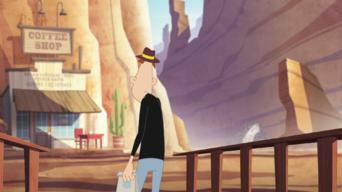 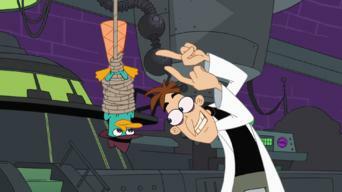 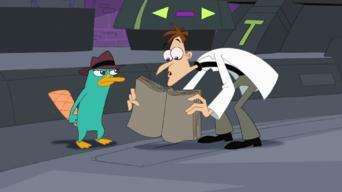 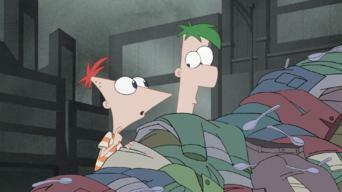 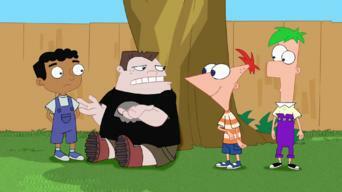 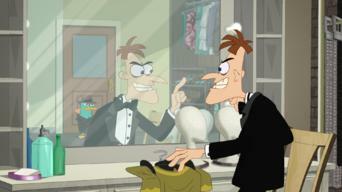 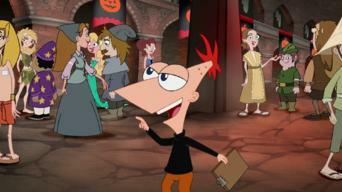 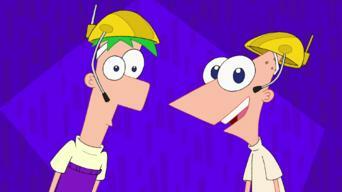 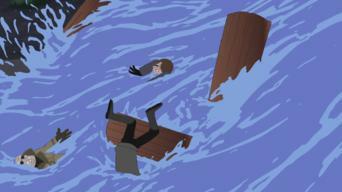 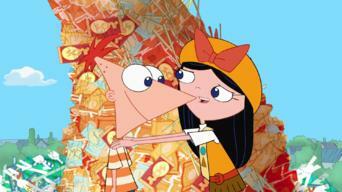 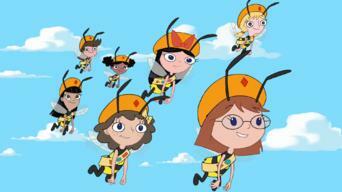 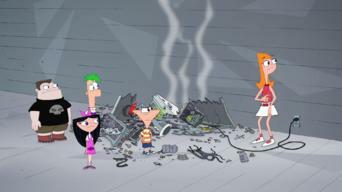 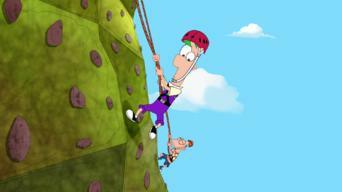 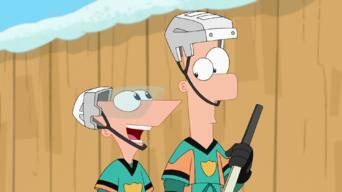 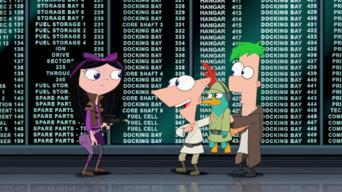 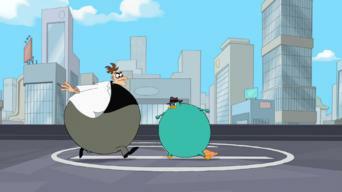 Phineas and Ferb: Season 4 is not available in United Kingdom BUT it can be unlocked and viewed!